Losing game parts can be a frustrating experience, especially when the part in question is vital to gameplay. These tips can get you playing again—with all the parts you need. Prepare yourself—depending on the game you need parts for, this can be a bit of a chore. Make an accurate list of the part(s) you need, making sure to include the color when appropriate. 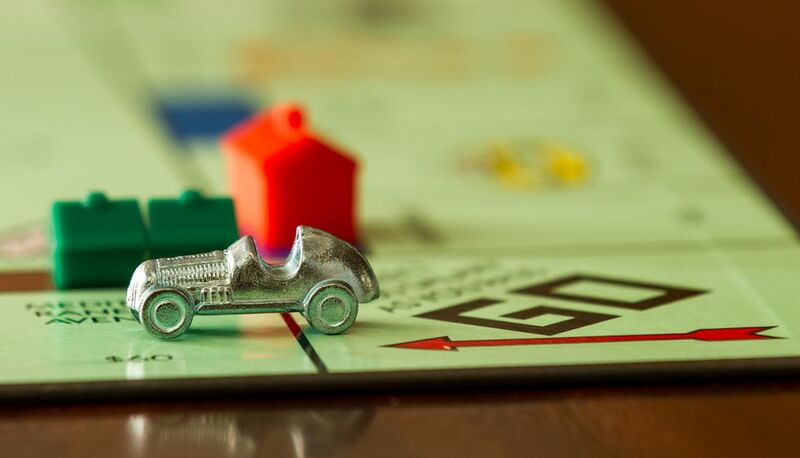 Some games—Monopoly and Clue, for example—have had different pieces through the years, so be sure you know what edition you need parts for. Email, call or write to the publisher of the game (the publisher's name and city are commonly found on the game box), assuming the company still exists. Hasbro owns Milton Bradley, Parker Brothers, Playskool, Tiger Electronics, Tonka, Avalon Hill and Wizards of the Coast, so if you need parts for games from those companies, contact Hasbro. Be sure to ask how much the part(s) you need will cost, including shipping. Companies generally don't supply replacement parts for free (although they should, and often will if the game is new and came with a part or parts missing). If you can't contact the company directly, browse the Web for retailers specializing in game parts. Scour their sites and send them an email. Post a note in an online Forum to see if anyone knows where to find game parts. Keep an eye on the online auction sites—sometimes you can get an entire copy of the game for a reasonable price, giving you the part you need and plenty of other spare parts. Be persistent. If a game parts retailer doesn't have what you need this week, it's possible that they'll obtain it next week or next month. Don't be afraid to buy an entire game to replace parts. Older used games often sell for $10 or less, and you could get a complete collection of replacement parts in case of future losses. Offer trades—sometimes gamers will trade parts from one game for parts from another. Think about what other pieces can be used to substitute for the ones you need. For example, a chess pawn works just as well as any Monopoly piece.